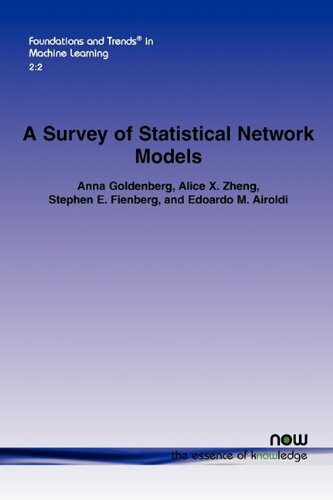 We begin with an overview of the historical development of statistical network modeling and then we introduce a number of examples that have been studied in the network literature. Our subsequent discussion focuses on a number of prominent static and dynamic network models and their interconnections. We emphasize formal model descriptions, and pay special attention to the interpretation of parameters and their estimation.